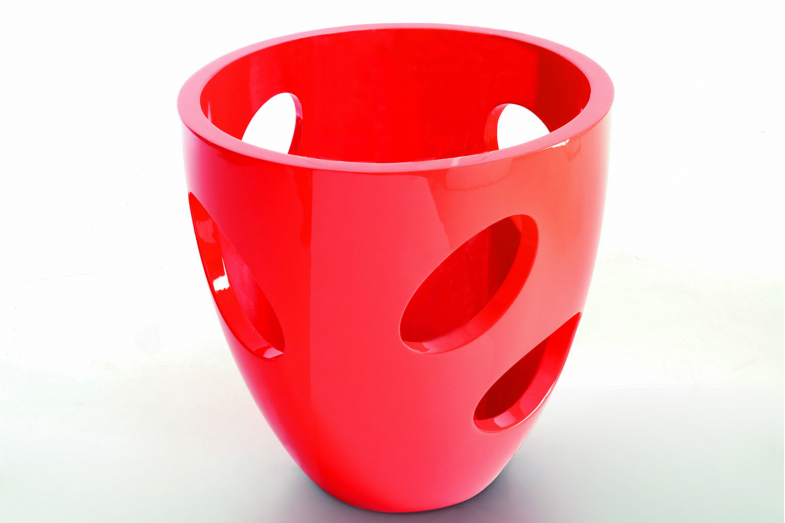 Holepot is a highly versatile and functional pot that can be used in any interior or exterior space. The pot is a new take on the classic design of a pot, vastly increased in shape and volume. The plant inside is given a new perspective, with the circular windows allowing the viewer to see what lies within.